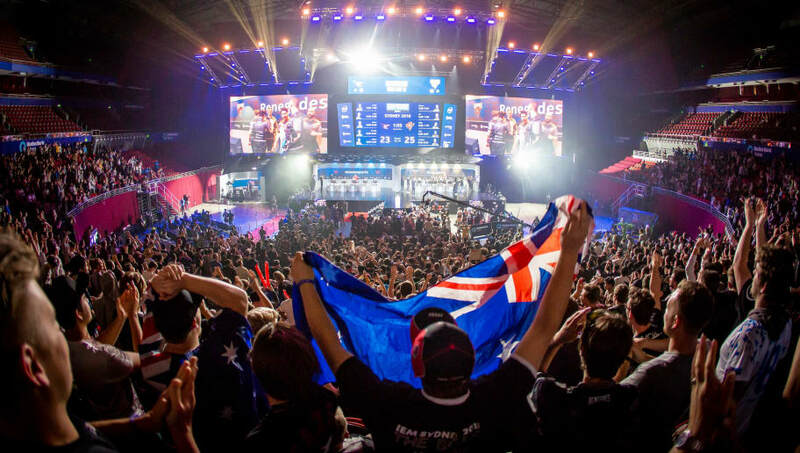 IEM Sydney will return to the Qudos Bank Arena for the 2019 iteration of the tournament, according to an announcement made Monday by ESL. The event will feature 16 of the world's best ​Counter-Strike: Global Offensive teams competing for a $250,000 prize pool, and will take place May 3-5. ESL will attempt to ​replicate the magic of Renegades' run at IEM Sydney 2018 by creating the right blend of local and international talent through direct invitations and the allocation of qualifier spots. ​Speaking to Fox Sports, ESL's vice president of pro gaming Michal "Carmac" Blicharz stated IEM Sydney 2019 would be a significant step forward and upward for the tournament series. "Next year Australian fans should expect a bigger and richer experience. IEM Sydney is a gaming festival next to being an incredible esports tournament on both accounts it will be more compelling than last year." "I can’t speak to the details yet," he said, "but our plans are ambitious." More than 7,500 fans attended each day of IEM Sydney 2018, with 13.5 million unique viewers online making it the most-viewed esports event ever held in Australia. Its sequel will look to up the ante, starting with its inclusion in the Intel Grand Slam. Last year's competition ​saw FaZe Clan sweep Astralis in the final.